drinks which often can’t be found in big supermarkets. We have, for example, Farstrete free-range eggs from Whimple; has anyone else had the excitement of finding a double-yolker in their extra- large eggs? From Clyst Hydon we have honey made by bees kept by the Mitchem family, and near Dunkeswell the Common Loaf bakery make the most moreish cheese crackers you’re ever likely to sample. Probably our nearest suppliers are Tuck Mill beef and the East family from Yellingham Farm who make apple juice and also rear beef; Janet tells us she’ll soon have more beef for us, so we’ll keep you posted about this. 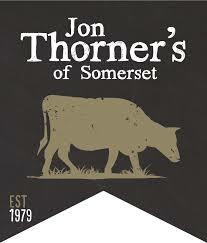 One of our Somerset suppliers, Jon Thorner, really hit the headlines last month. His company, based in Shepton Mallet, make the pies, pasties, ham and sausage rolls we sell and he has caused a huge stir among the big cheeses of the pie world by winning top prize out of 900 entries in the British Pie Awards with a VEGAN PIE! We are hoping to be selling this curried sweet potato and butternut squash pie by the time you read this but we think you’ll find all his pies deserve a prize. 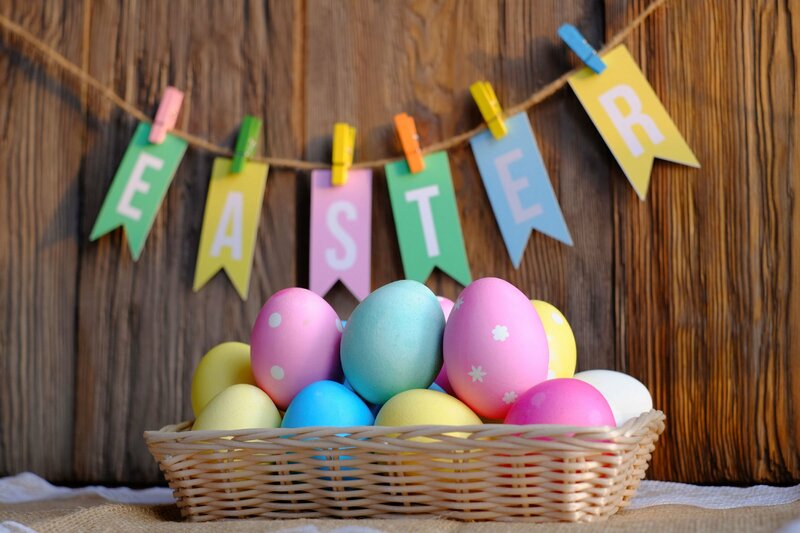 Easter is coming up and we’re well prepared with cards, Easter eggs and hot cross buns. We may also be just in time to remind you about Mothering Sunday on March 31st; we have chocolates, cards and lovely tins of biscuits. Or perhaps the mother in your life is someone who would much prefer a bottle of gin liqueur from the Edinburgh Gin Distillery on their special day…….we couldn’t possibly comment!